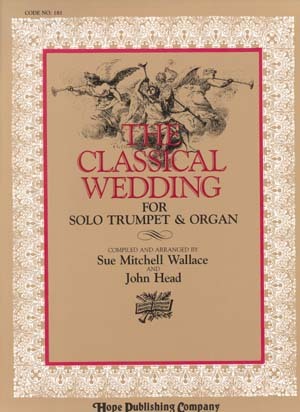 This collections contains all the classic trumpet tunes and familiar wedding music appropriate for use in the church service. All have been arranged for organ and solo trumpet. The folio contains a separate pull-out for the brass player.